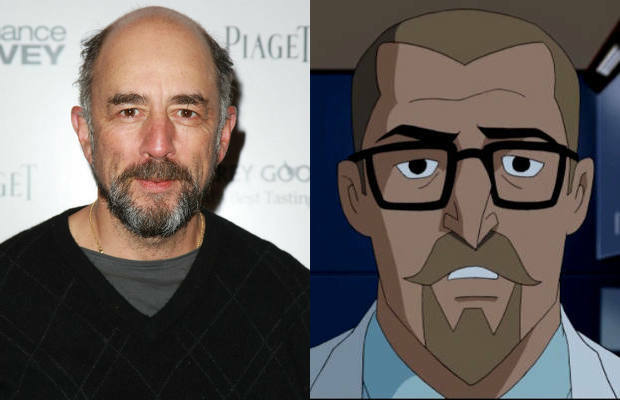 Richard Schiff Cast As Doctor Hamilton In "Man Of Steel"
According to Variety, Richard Schiff, formerly of The West Wing, has been cast as Doctor Hamilton in Zack Snyder&apos;s upcoming re-imagining of the Superman mythos, Man of Steel. Although the article doesn&apos;t elaborate on the role much, there is little doubt that "Doctor Hamilton" is Emil Hamilton, a character from the comics that has been both an ally and adversary of Superman. With Michael Shannon already confirmed to be playing the villainous General Zod, it doesn&apos;t seem likely that Schiff will be portraying the maniacal version of Hamilton just yet; however, with Man of Steel serving as the first part of a potential Superman trilogy, it is possible that his turn towards evil could certainly begin in this first movie. Schiff will be joining a star-studded cast that already includes Henry Cavill, Amy Adams, Diane Lane, Kevin Costner, Michael Shannon, and Laurence Fishburne.